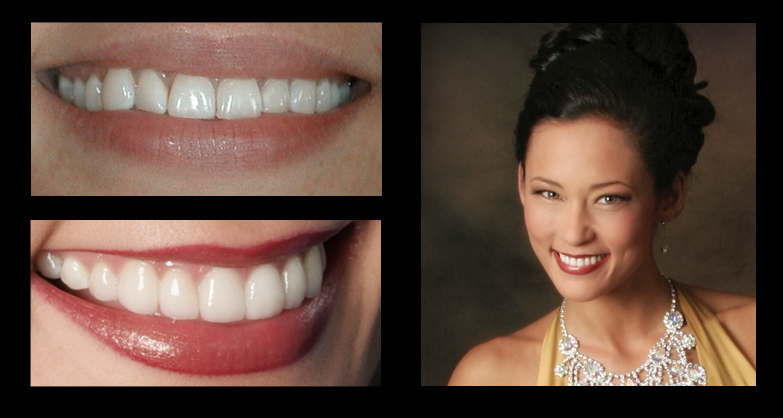 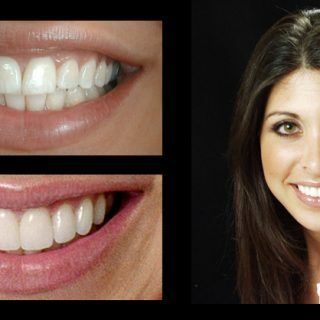 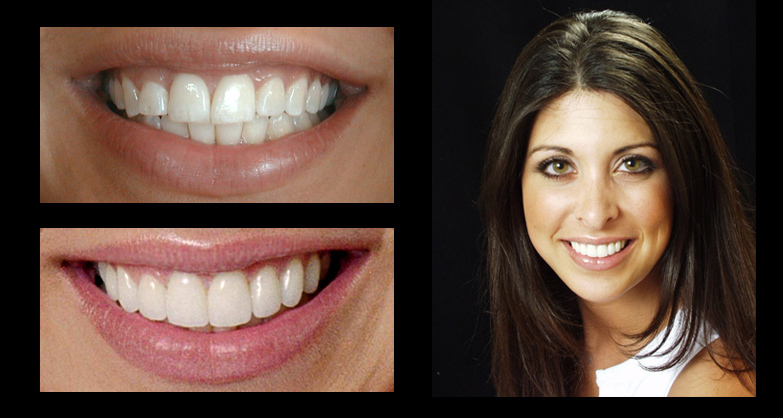 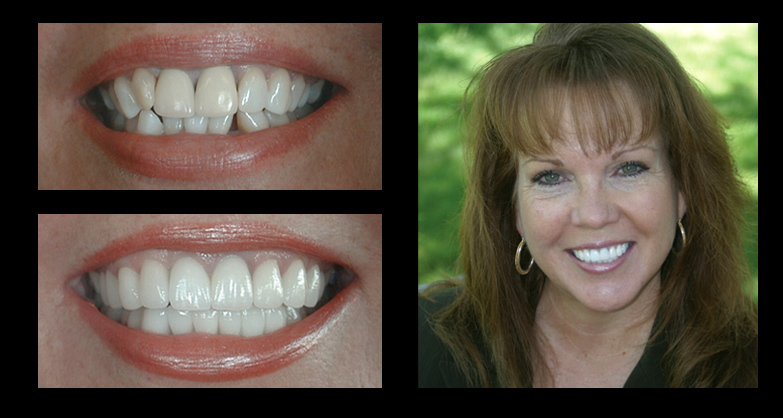 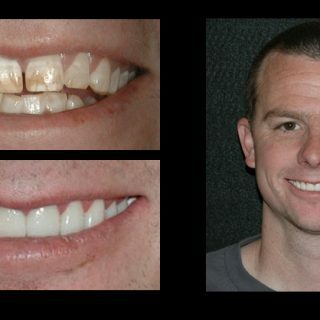 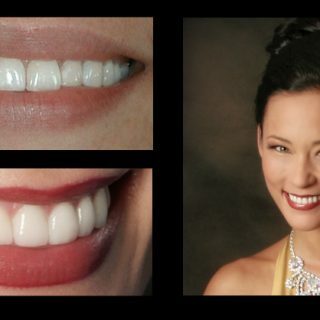 We have chosen photos that represent some of the “Incredible Smiles” created by our talented team. 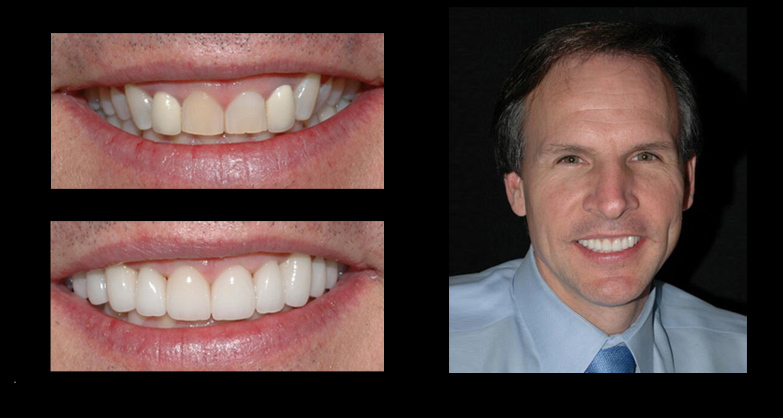 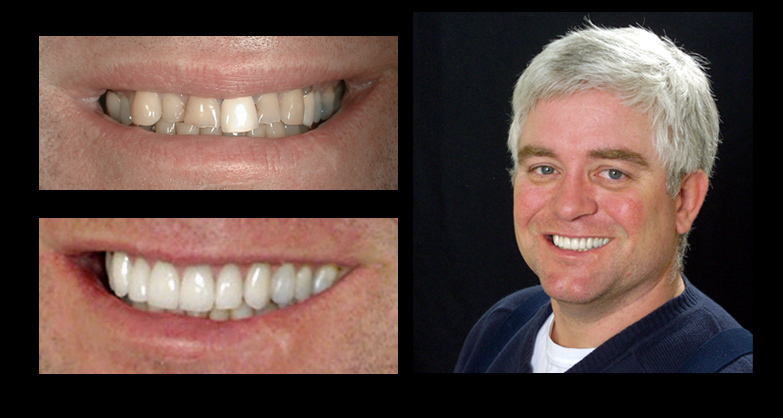 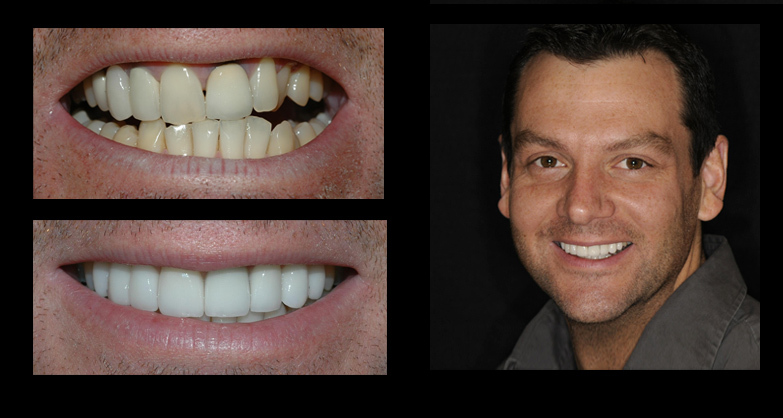 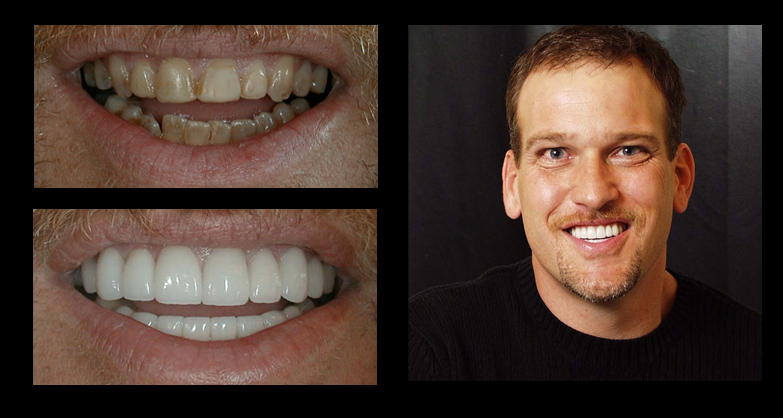 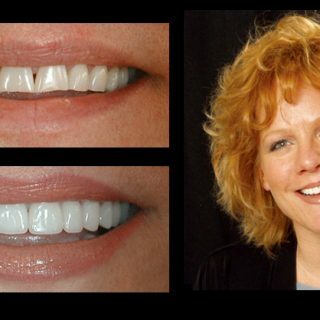 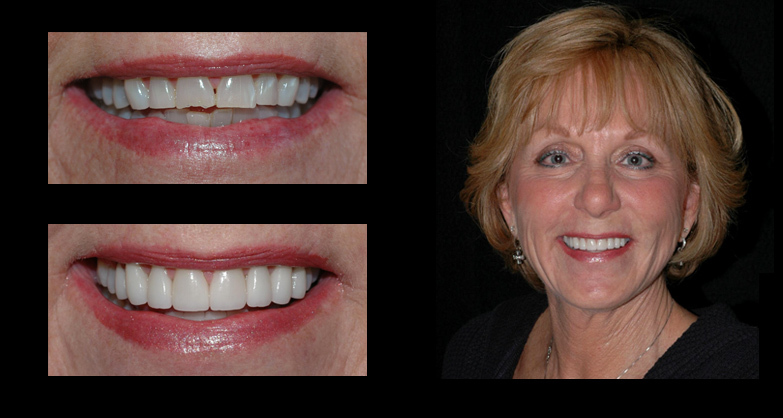 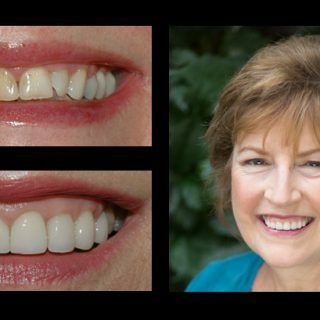 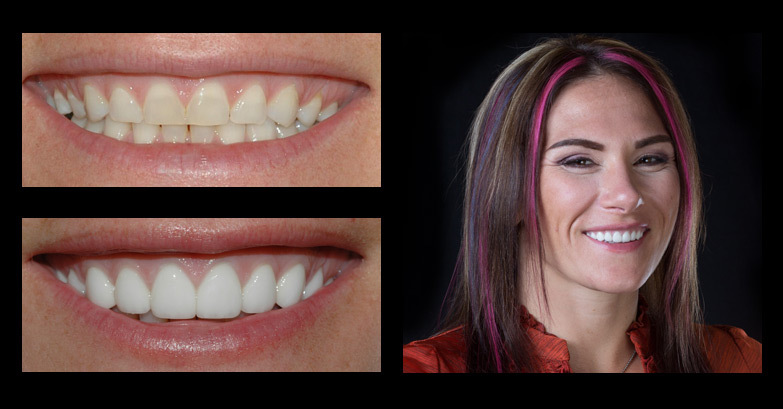 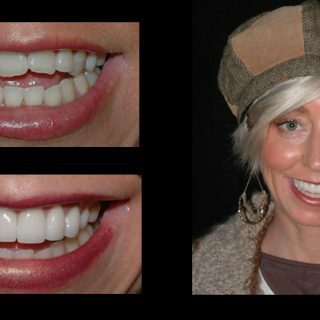 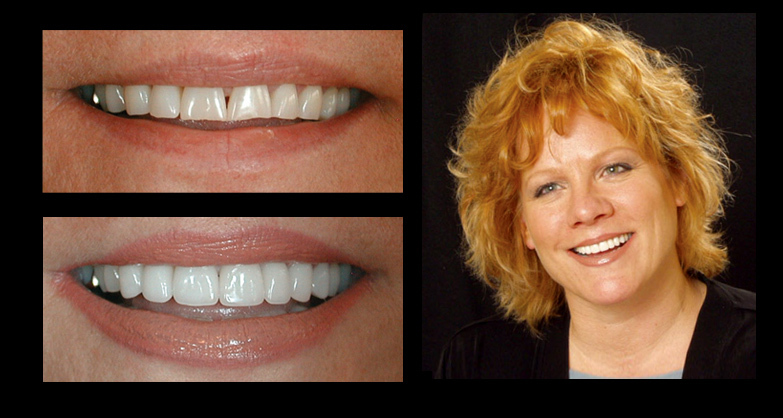 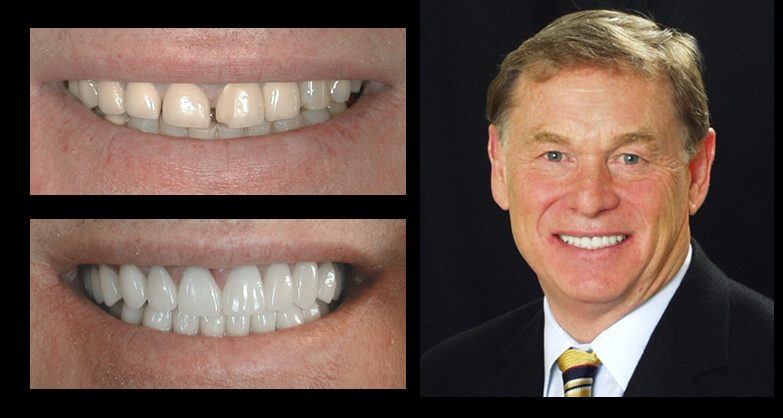 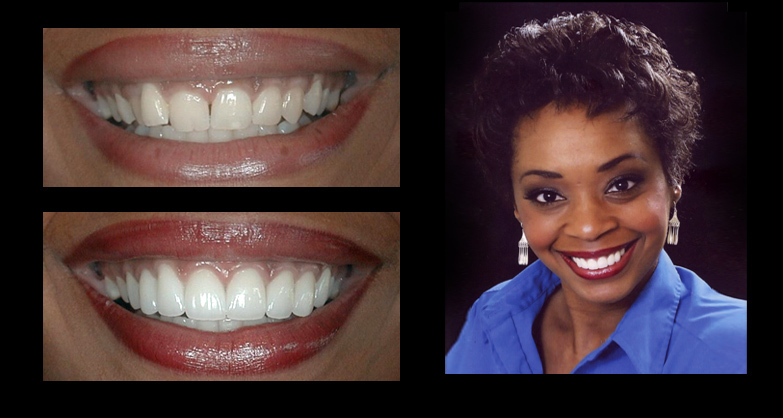 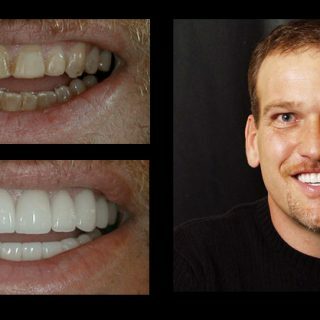 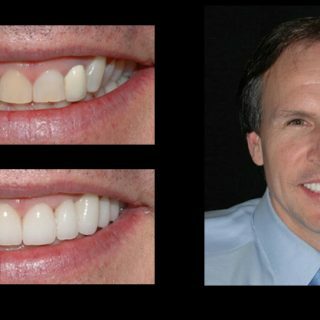 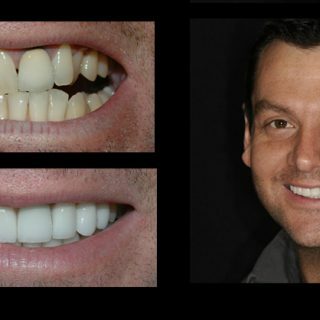 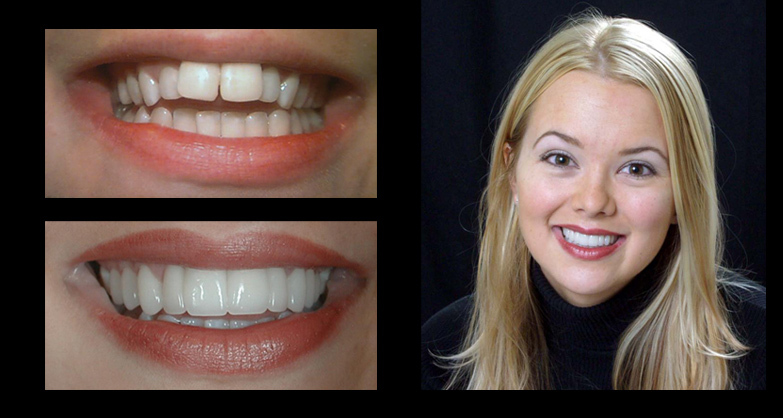 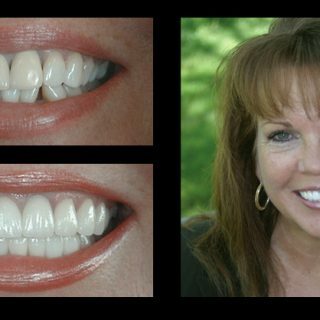 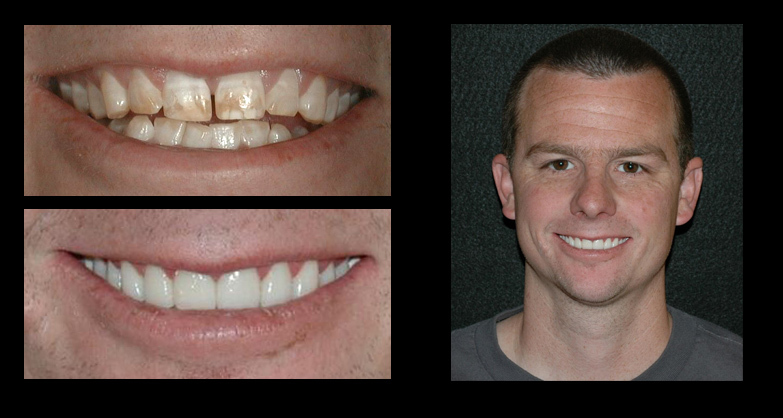 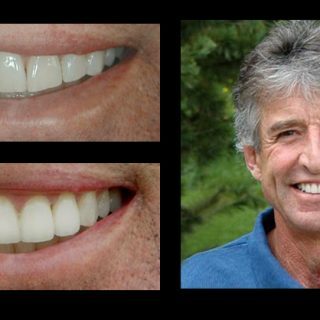 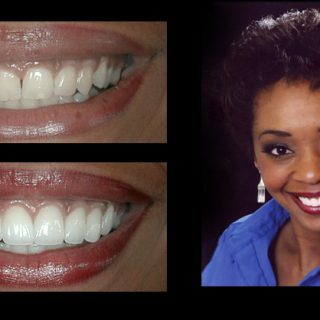 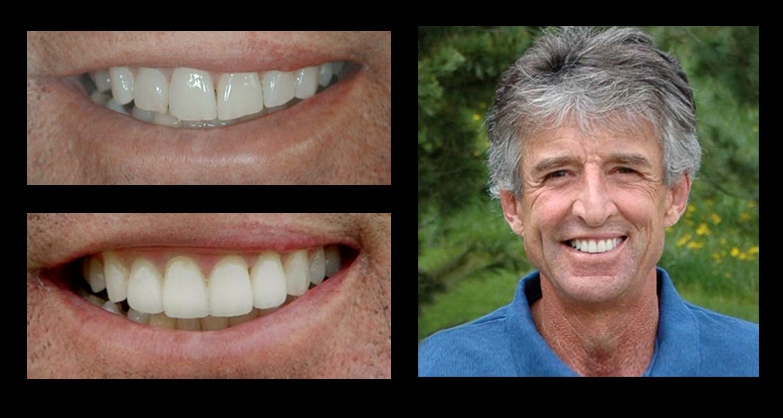 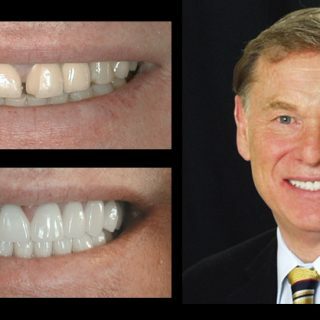 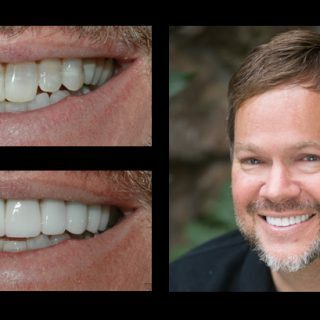 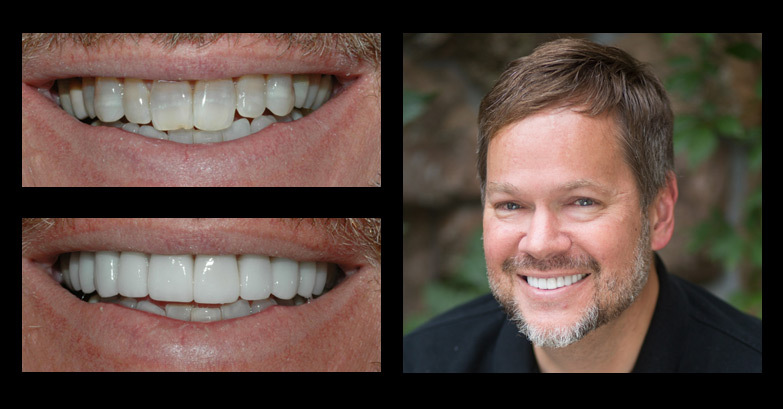 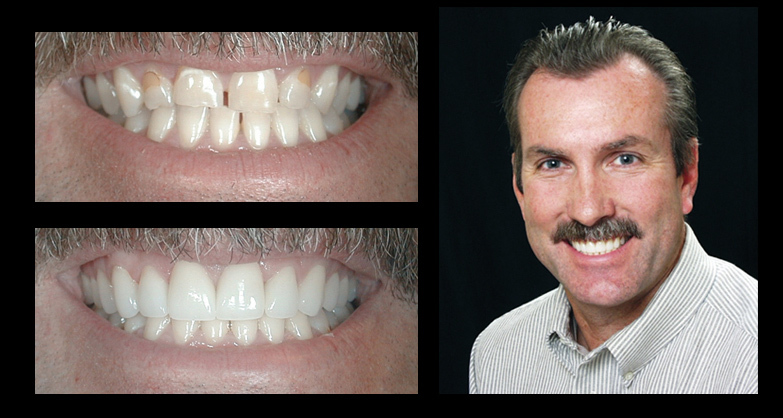 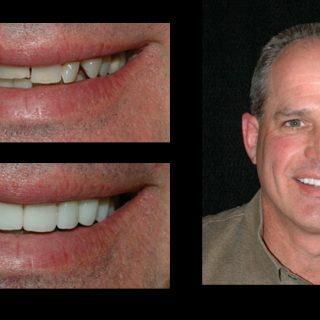 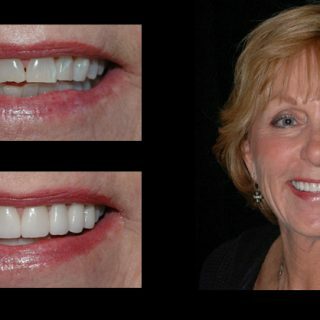 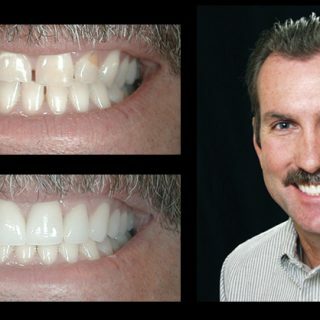 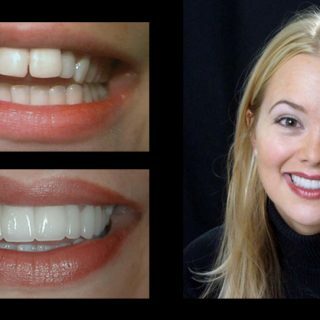 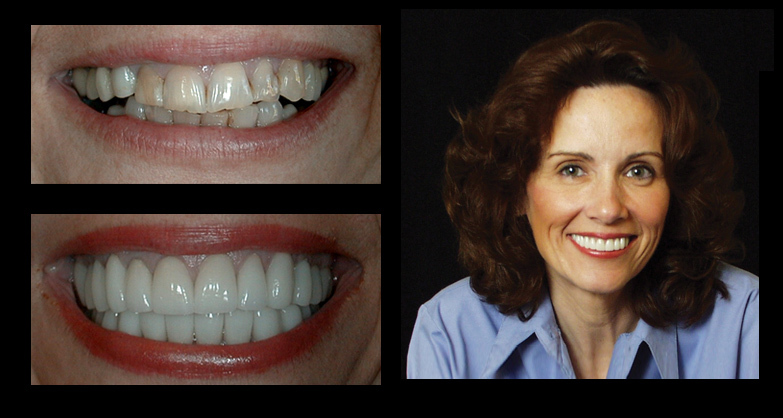 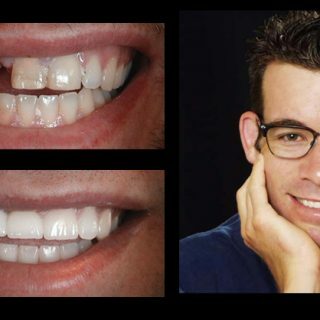 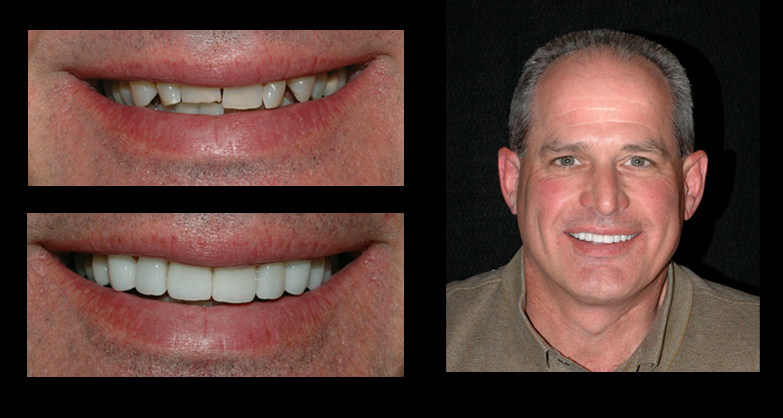 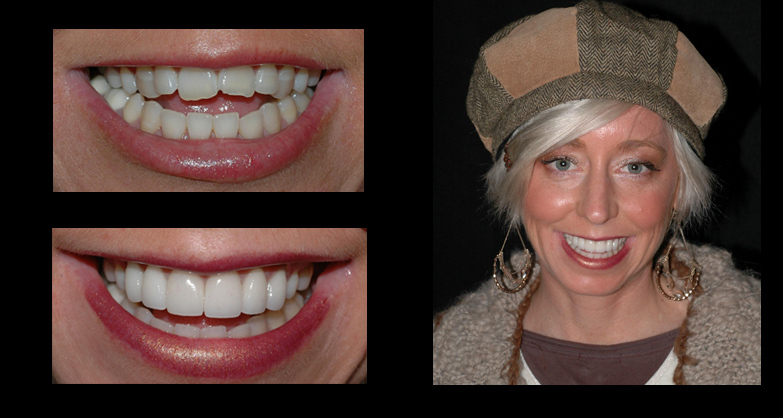 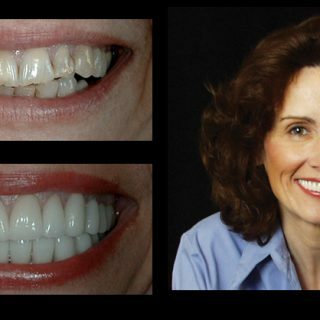 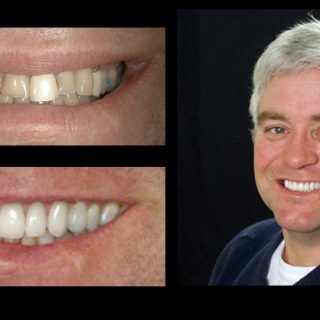 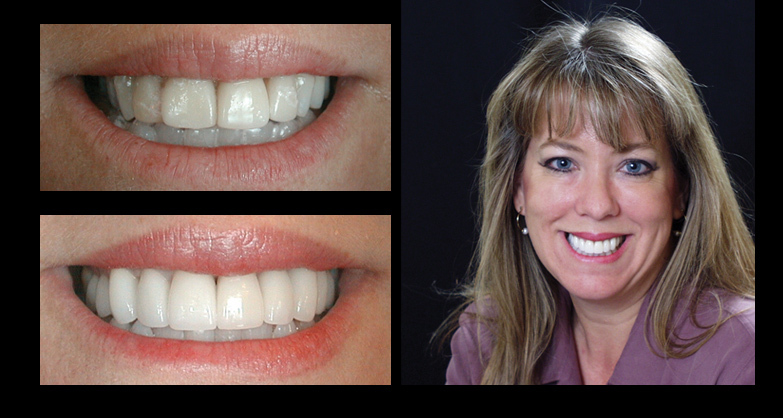 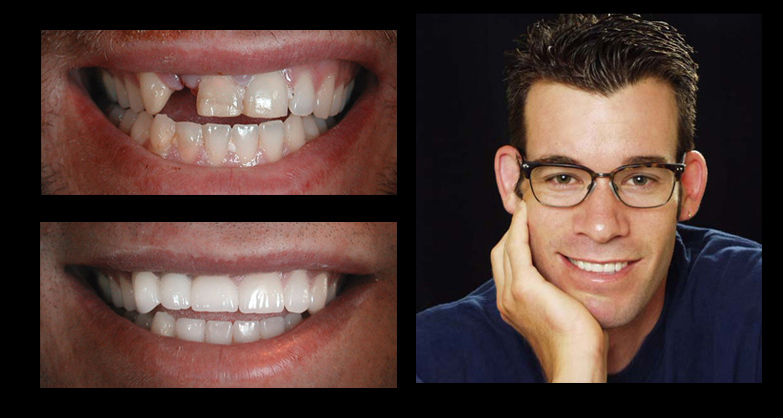 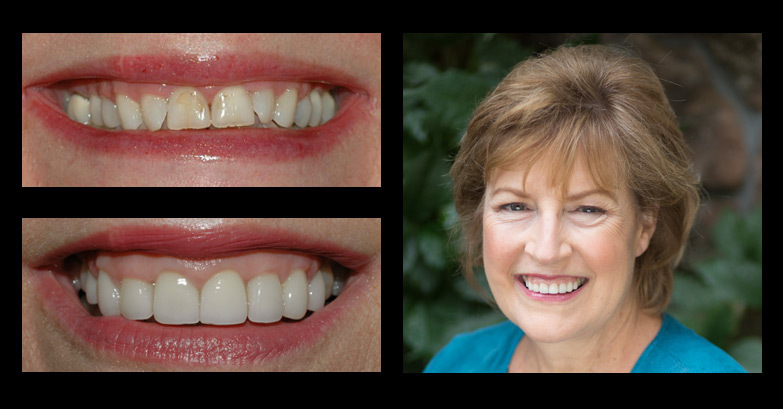 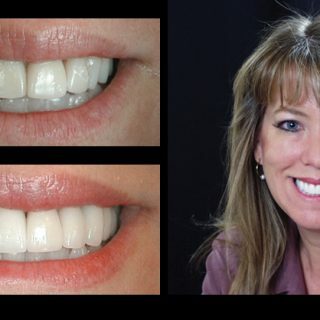 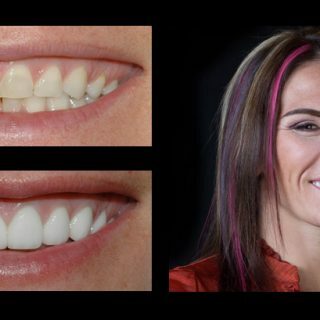 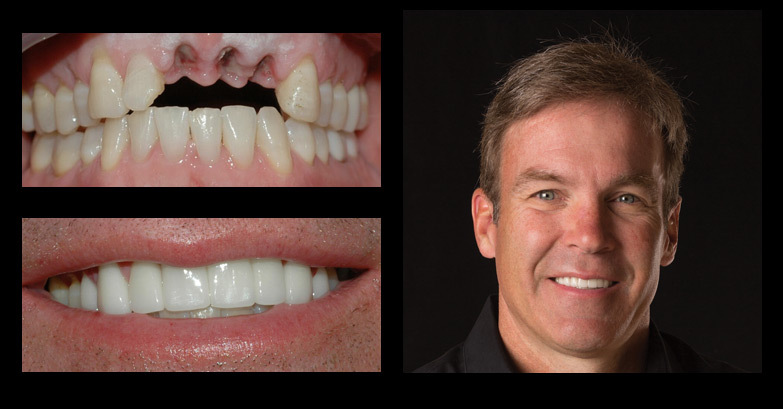 Please click through each picture to see before and after dental photo close-ups. 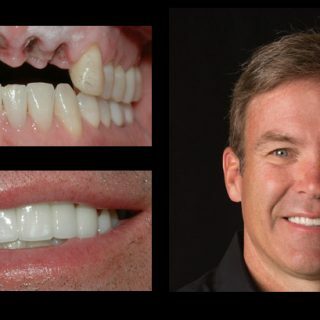 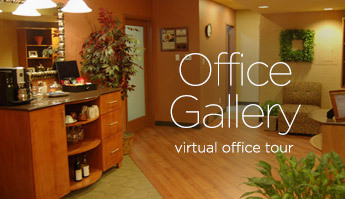 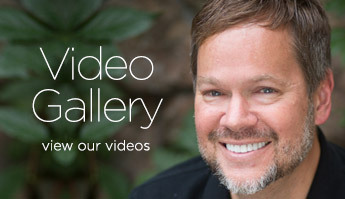 Click the link to view individual cases and guest testimonials.